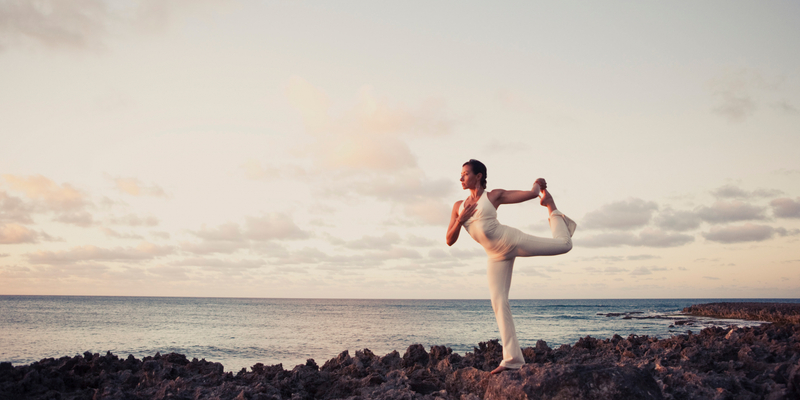 Rose Erin Vaughan uses the traditional Yoga postures, breathing and purification techniques combined with physical and energy anatomy based cues, acupressure points, and organ awareness. 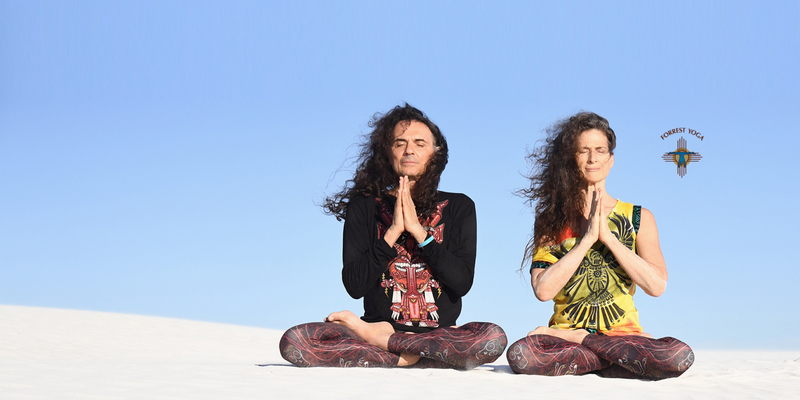 Course focused on the welfare, health and spiritual education of the human being and designed and taught by four hands by Yoshio Hama and Mariangel Romero. 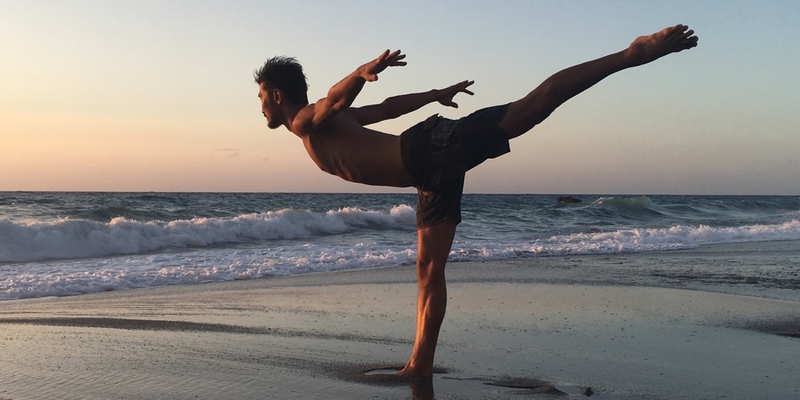 Andrei Ram returns to YogaOne intensive 9 days, from 22 to 30 August. Andrei has designed this course based on the traditional lineage of Hatha-Raja Yoga. Learn to develop yoga classes for different characteristics / abilities / needs of your students, integrating a deeper understanding of the alignment, to help your students grow safely in their practice. There isn't any International Course avaliable at this moment.